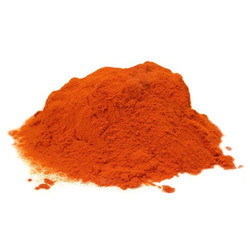 Our range of products include food yellow 4 colours, food red 3 colours, food yellow 3 colour, food red 7 colours, food red 9 colours and food red 17 colours. Owing to our rich industry experience and knowledge of this domain, we have become a flourishing organization for providing Food Yellow 4 Colours. Our offered food colour mainly used for food products and is examined on varied quality parameters to ensure its effectiveness. 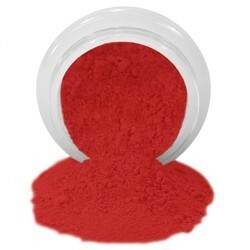 This pigment can be availed in varied packaging options for our well-known clients. Owing to our rich industry experience and knowledge of this domain, we have become a flourishing organization for providing Food Red 3 Colours. Our offered food colour mainly used for food products and is examined on varied quality parameters to ensure its effectiveness. 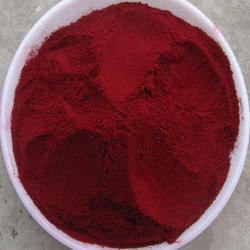 This pigment can be availed in varied packaging options for our well-known clients. Owing to our rich industry experience and knowledge of this domain, we have become a flourishing organization for providing Food Red 7 Colours. Our offered food colour mainly used for food products and is examined on varied quality parameters to ensure its effectiveness. 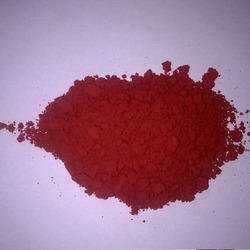 This pigment can be availed in varied packaging options for our well-known clients. Owing to our rich industry experience and knowledge of this domain, we have become a flourishing organization for providing Food Red 9 Colours. Our offered food colour mainly used for food products and is examined on varied quality parameters to ensure its effectiveness. This pigment can be availed in varied packaging options for our well-known clients. Owing to our rich industry experience and knowledge of this domain, we have become a flourishing organization for providing Food Red 14 Colours. Our offered food colour mainly used for food products and is examined on varied quality parameters to ensure its effectiveness. 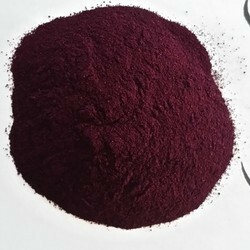 This pigment can be availed in varied packaging options for our well-known clients. Owing to our rich industry experience and knowledge of this domain, we have become a flourishing organization for providing Food Blue 2 Colours. Our offered food colour mainly used for food products and is examined on varied quality parameters to ensure its effectiveness. 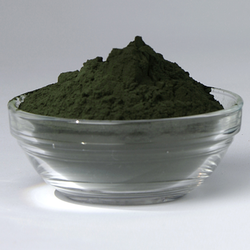 This pigment can be availed in varied packaging options for our well-known clients. Owing to our rich industry experience and knowledge of this domain, we have become a flourishing organization for providing Food Blue 1 Colours. Our offered food colour mainly used for food products and is examined on varied quality parameters to ensure its effectiveness. 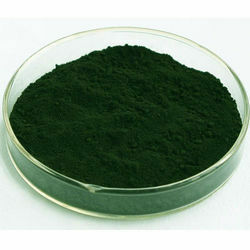 This pigment can be availed in varied packaging options for our well-known clients. 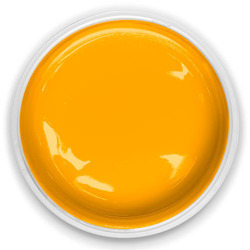 Owing to our rich industry experience and knowledge of this domain, we have become a flourishing organization for providing Food Yellow 13 Colours. Our offered food colour mainly used for food products and is examined on varied quality parameters to ensure its effectiveness. This pigment can be availed in varied packaging options for our well-known clients. Usage: Pharmaceuticals, food item etc. Owing to our rich industry experience and knowledge of this domain, we have become a flourishing organization for providing Food Red 17 Colours. Our offered food colour mainly used for food products and is examined on varied quality parameters to ensure its effectiveness. 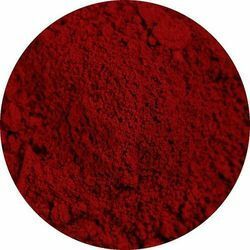 This pigment can be availed in varied packaging options for our well-known clients. Usage: Food Items, Pharmaceuticals, syrup, drugs etc. 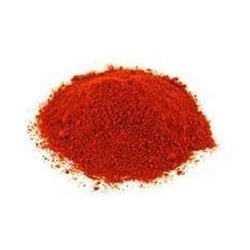 Owing to our rich industry experience and knowledge of this domain, we have become a flourishing organization for providing Food Brown 3 Colours. Our offered food colour mainly used for food products and is examined on varied quality parameters to ensure its effectiveness. 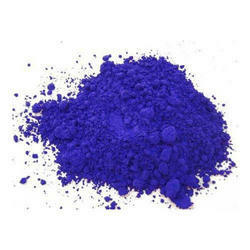 This pigment can be availed in varied packaging options for our well-known clients. Usage: Food Item, chocolate brown, ice cream, etc. Owing to our rich industry experience and knowledge of this domain, we have become a flourishing organization for providing Food Blue 5 Colours. Our offered food colour mainly used for food products and is examined on varied quality parameters to ensure its effectiveness. This pigment can be availed in varied packaging options for our well-known clients. 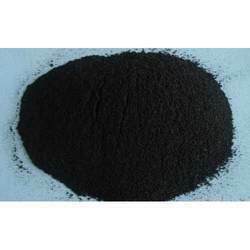 Owing to our rich industry experience and knowledge of this domain, we have become a flourishing organization for providing Food Black 1 Colours. Our offered food colour mainly used for food products and is examined on varied quality parameters to ensure its effectiveness. This pigment can be availed in varied packaging options for our well-known clients. Owing to our rich industry experience and knowledge of this domain, we have become a flourishing organization for providing Food Green 3 Colours. Our offered food colour mainly used for food products and is examined on varied quality parameters to ensure its effectiveness. 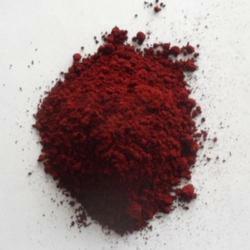 This pigment can be availed in varied packaging options for our well-known clients. Use: Color use for any Food required.